We appreciate your patience as we work hard to launch the shop section of our site! 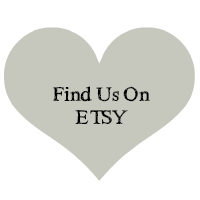 For now, you can shop our Etsy shop. You’ll find uniqe chalk boards, cork boards and other cool home decor. For the chalk and cork boards, we offer several standard sizes and can also make custom sizes upon request. To order a piece of furniture please email us here: hello@tenpennyhouse.com.